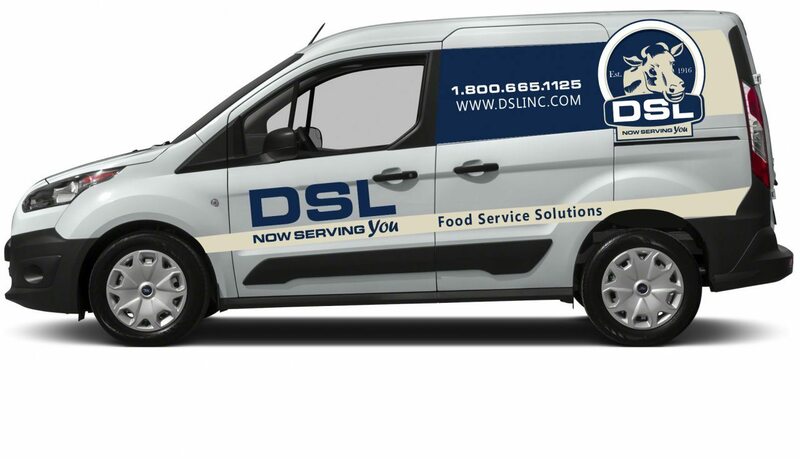 Commercial Refrigeration & Restaurant Equipment Services | DSL Inc.
We are THE ONLY factory authorized company for Warranty repair of your equipment. Repairing your equipment with an alternative company will void your factory warranty. Also, warranty redemption is immediate, you don’t have to pay and wait for a refund; you don’t pay in the first place. We have technicians available 24 hours per day, 365 days per year for emergency calls. We offer all our customers free troubleshooting and technical assistance. Troubleshooting is done by an experienced Journeyman technician. This routinely saves DSL customers over $100,000 per year in avoided service calls. We provide complete operational training on your Taylor, Henny Penny and Franke equipment. You’ll know how to operate and clean your machine from day one. DSL emphasizes workplace safety. All technicians are PPE and TDG trained and certified. DSL service vehicles carry more Taylor, Henny Penny and Franke parts than anyone else in the territory. With over $20,000 in parts inventory on each service vehicle, DSL will have the parts on board to fix your repair the first visit. DSL offers a 30 day service guarantee on all equipment repairs. If the unit malfunctions within that time and is deemed to be for the same reason, the return trip service call charges will be on us. All parts, excluding wearable items, have a 90 day warranty as well. DSL has been rated as an “A” rated distributor by Taylor every single year they’ve awarded the grading system. This is the highest reward Taylor can bestow on a distributor. Historically our first time fix percentage (which is the percentage of times that we fix the problem completely the first visit) exceeds 90%. Enjoy the peace of mind knowing your equipment is always up and always on. Our customer service team answers your call in less than 20 seconds. After understanding the nature of your equipment repair(s) or service request, we prioritize the call. Priority 1 calls mean the machine is down. In this emergency repair situation, we have a response time of 24 hours within major centres, and often target a 4 hour response on such calls. Priority 2 is 48 hours within a major centre, and a Priority 3 is scheduled according to when we’re next in the area. Nobody knows your Taylor, Henny Penny and Franke equipment like DSL. Our technicians are factory trained and certified so you can rest assured knowing your machines will be fixed right…the first time. DSL has over 70 full-time technicians based across Western Canada, that means no matter when or where, DSL technicians are available to you and always stocked with genuine Taylor, Henny Penny and Franke parts. Trust DSl to put you back in business faster than anyone else.